Are you a newbie in blogging field or want to be famous blogger? First of all make your blog perfect from every side. Because if you have a quality blog and content definitely you will get huge traffic from all search engines. Today, I am writing about "5 Types Of Plugins Every Blog Needs To Have Installed". Ensure its success by installing plugins that cover the following five aspects. 1. SEO - Search Engine Optimization (SEO) is the process of improving the visibility of a blog or a website (web pages) in a search engine's "natural," or un-paid ("organic" or "algorithmic"), search results. Although updating your professional blog daily will positively affect your search engine rankings, So, by installing SEO plugin on your blog make your blog's visibility too strong. SEO is the most important part for your blog. Without Search Engine Optimization your blog is nothing. 2. Analytics - According to me you should installed Analytics plugin on your blog also. Because tracking your blog or website visitors is also important. It will tell you visitors location and stay on time on your blog or website. There are a lot of plugins are available for getting websites data but, one of the best plugins that can be utilized allows for Google Analytics, a popular piece of analytical software, to record in-depth data from the blog. 3. Social Media Sharing - One of the best ways to increase your blogging art, increase popularity and number of visitors your blog sees is to ensure that the content is available on as many social networking websites as possible for example - Facebook, Twitter, Google+, Hi5, Digg, StumbleUpon etc. 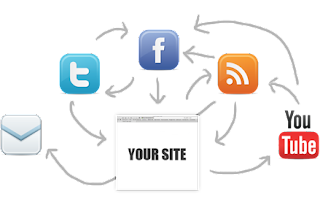 Install social media plugin on your blog which will show famous social media websites list on each blog post. With the help of this plugin people can easily share your content on social media websites. There so many social media sharing plugins are available, but popular are Addthis, Sharethis, Shareholic etc. 4. 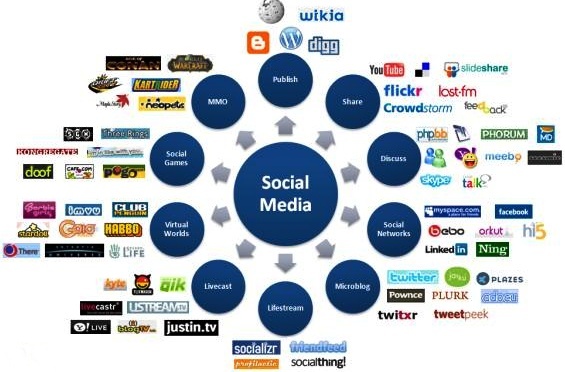 Social Media Integration - The perfect enhancement to any professional blog is a social media strategy, with a presence and following on all of the major social media websites. Rather than manually uploading every blog post to each social media account, there are so many plugins available to automate the whole sharing process, integrating your social media accounts with your blog.These plugins will automatic share your content. 5. 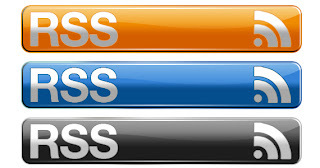 RSS Feeds - There are various plugins on the market that simplifies the full RSS feed method and though it would look like a little side,guaranteeing that you just have RSS feeds on the market (and the associated options, like e-mail subscriptions) is extra ordinarily vital to the success and development of any blog, because it permits for bigger reader communication.